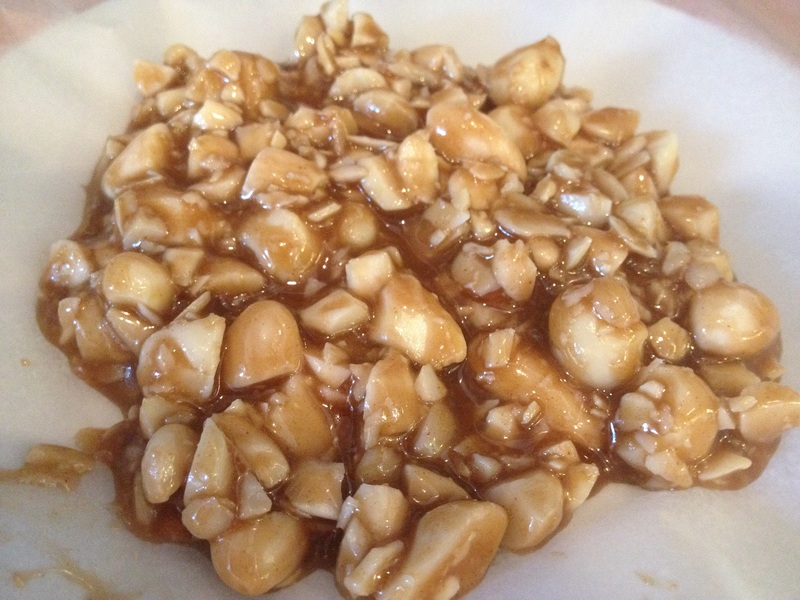 I was chatting to my friend last night about sugar free nut brittle – so I decided to see if I could make some. The short answer is – kind of. It didn’t go as crispy as normal brittle and became more of a toffee. You’re welcome to swap it out for whichever sweetener you prefer!